legumes and vegetables, selected and packed with the maximum care. 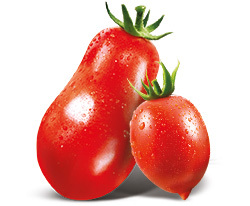 First choice Italian tomatoes, handled according to the tradition, to obtain preserves prepared like homemade ones. 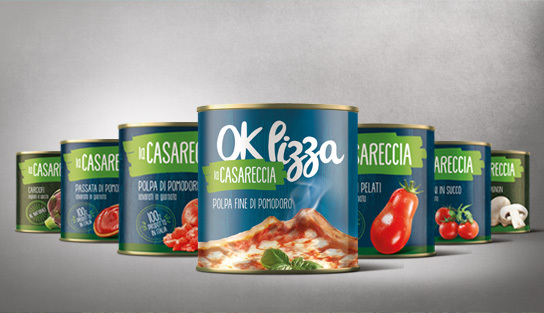 From tomato sauce to peeled tomatoes and “datterini”, la Casareccia always brings quality to table. Legumes just collected from garden, selected and carefully handled to prepare tasty and genuine recipes. 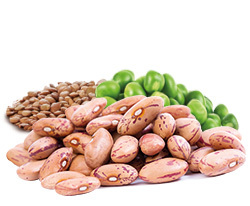 A new products line to taste, from classic “cannellini” beans, to chickpeas, lentils, peas. 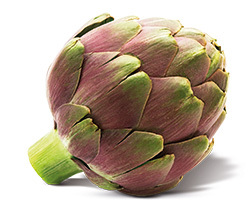 Broccoli in oil and natural curated artichokes are prepared as per tradition. Ready to taste as a side dish or as ingredient for pizza and also to prepare fanciful and very tasty recipes. 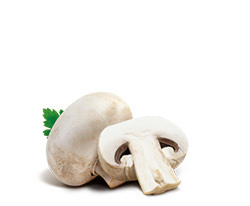 Natural curated mushrooms are preserved in a natural way, to keep and exalt all the flavour and quality of the very fresh champignon mushrooms. They are ready to make delicious dishes and excellent side dishes. La Casareccia di Mascolo & C. s.n.c.